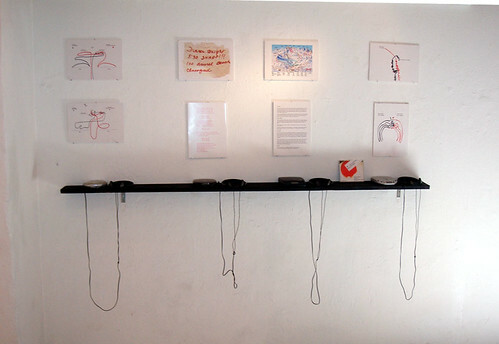 Whistling sensation is a series of sound works curated by Juan Kasari. Each works have different aspects and reflections. All whistling sensation records will be released officially. First artist have to find voluntaries for project. That will happen with help of an newspaper add and asking people from streets and schools to participate in. Chosen people choose their favourit cheesy hit song from 1980`s and 1990´s and whistle it. All songs should be recorded with one take. All persons who participate have 24 hours to practise. Songs will be recorded by artist. Whistling Sensation Record will be officially released with record release party and all voluntary people perform their versions of songs. Juan Kasari will make drawings from original songs. Movements of videos etc etc. pls see attachment. Record release happening will be decorated with those drawings. Release happening could be in art gallery or club. All this will happen in 2-3 days. 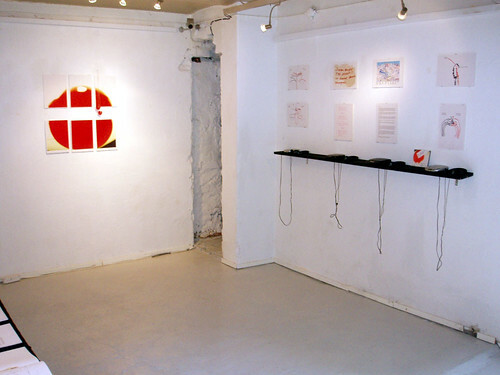 Whistling Sensations first appearing was at 00130Gallery Helsinki Finland. It was 3 weeks exhibition with American artist Lee Walton. Responses were very different. Whistling Sensation will raise questions about art, about 1980´s art movements and how people consider art.